approx. run time: 1 1/2 hrs. Join South Florida’s funniest actors, improvisers, and comedians for a raucous! original! never-before-seen! 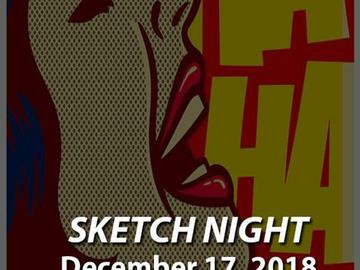 Sketch Comedy Show!